A council report has outlined details of the financial commitment given in order to 'maximise the economic benefits' of the Borders Railway. A blueprint to 'stimulate business growth, generate employment and boost visitor numbers' was launched in November 2014. The current cost of projects associated with it is more than £17m. Scottish Borders Council has committed more than £7m of capital and revenue funding to the schemes. 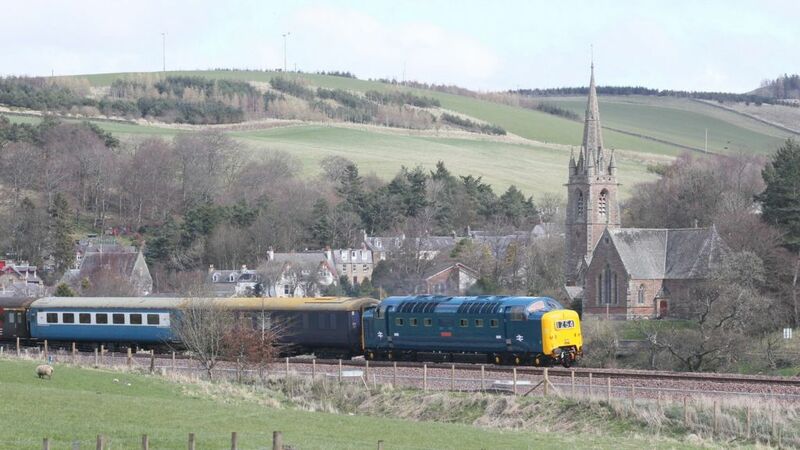 The multi-million pound line between Edinburgh and Tweedbank in the Borders opened to passengers last year. A report outlines details of the £17m financial commitment given in order to "maximise the economic benefits" of the Borders Railway.